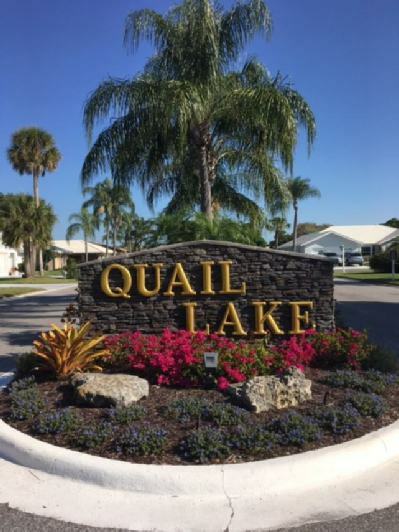 Quail Lake boasts one of the lowest homeowners’ association fees in the area. As a part of the East Village community, Quail Lake residents have access to a community clubhouse, pool, library, exercise room, and tennis courts. 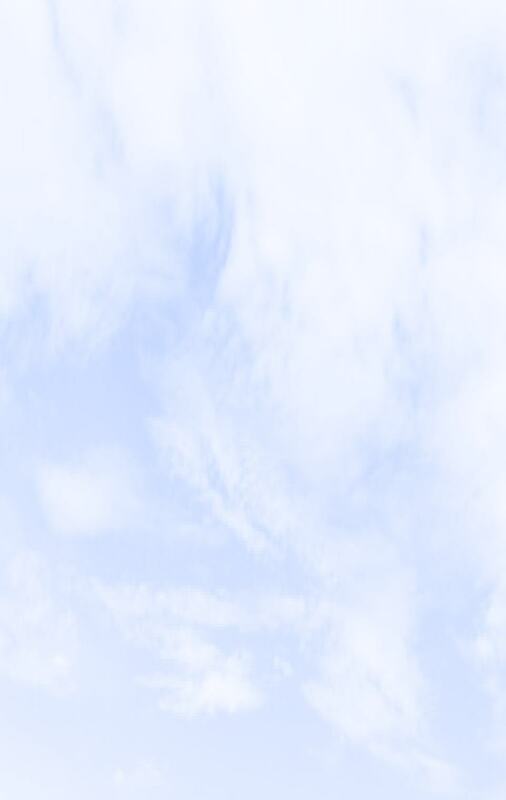 The waters of the Gulf of Mexico moderate the temperatures of summer and winter for a perfect year-round climate. Thirty-five miles of beaches line Sarasota County's coast. The scenic stretch of Sarasota County coastline basks in the sun most of the year and temperatures seldom drop below 70 degrees. Venice, a water wonderland, enjoys the Gulf, bays, and other waterways that offer opportunities for swimming, surfing, fishing, and boating. At the heart of Venice is the Downtown Historic District, combining the best of past and present while enjoying a modern outlook.